Bryan Singer (X-Men, X2, Superman Returns) has a giant problem: his giants are a problem. 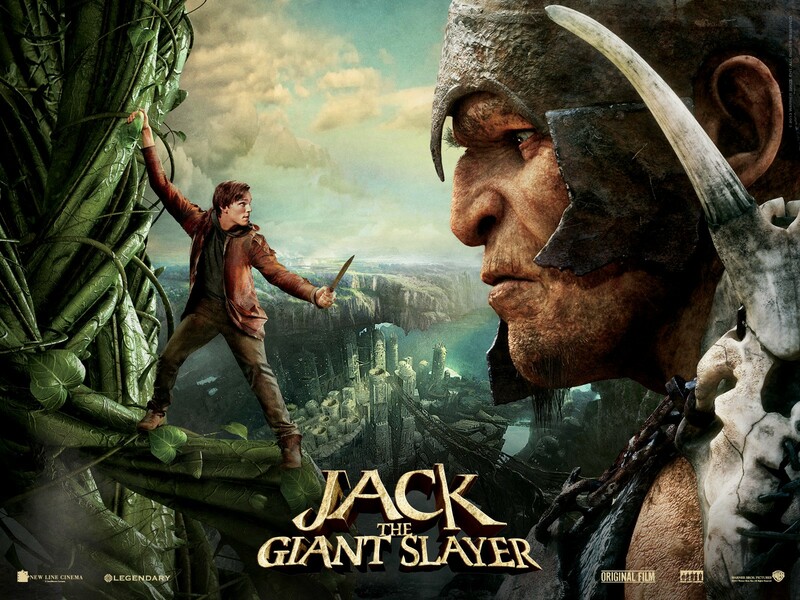 In Jack the Giant Slayer, we have a tremendous cast but can they manage to thrive under the giant shadow of the CGI monsters here? Nicholas Hoult (X-Men: First Class, Warm Bodies) stars in his second late Winter release and stars as the title character, who stumbles upon magic beans which create a bridge to the world of giants that live in the clouds. Also in the movie is Ian McShane as the King and Eleanor Tomlinson as his daughter, who happens to sort of fall in love with the farmhand Jack. Stanley Tucci and Ewan McGregor are also in this. The cast is solid. Hoult carries most of the movie and he does a good job. 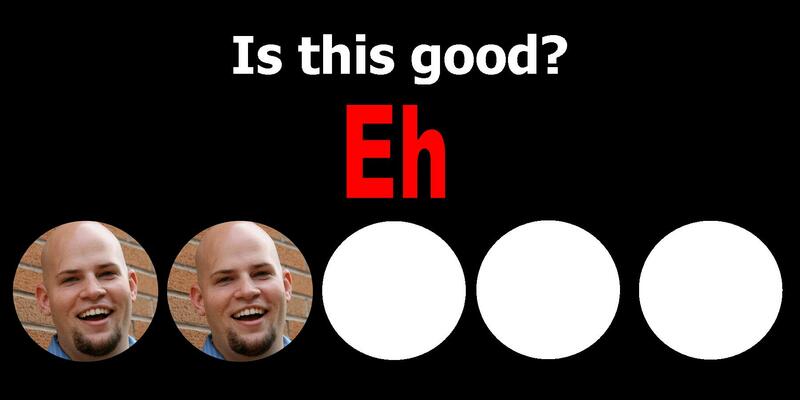 He’s easily likeable. This movie will also appease most children, as it’s a simple adventure film without many confusing twists and turns. There was a kid down the aisle from me that was fist pumping during the final battle because he was so into it. So, I guess that’s something. Like I just said above, this is a simple and straight forward adventure movie. It lacks any sort of character depth or progression. And that’s a shame, because I love McGregor, Tucci, and McShane and they’re all underutilized and misused. The plot is also predictable to a T and sadly failed to surprise me at all. And now the giant in the room… The CGI. I absolutely hated the look of the giants. Director Bryan Singer said that he wanted them to look artificial, like they were created. And that is blatantly apparent. The CGI is horribly distracting. And to top it off, the giants are constantly farting, sneezing, scratching their armipits… It’s low-brow humor clearly intended for children. For me, it was distracting and detrimental to the story. With a stellar cast and a director like Bryan Singer, this should’ve hit it out of the park. But instead, a poorly written script and a failed attempt at CGI giants failed to impress me. It’s aimed at children, which isn’t a bad thing, but as an adult, it didn’t entertain me on that level. Just a mess. Don’t see it. This entry was posted in Movies and tagged bryan singer, ewan mcgregor, ian mcshane, jack the giant slayer, nicholas hoult, stanley tucci. Bookmark the permalink.